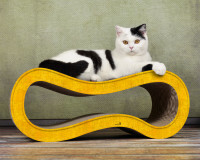 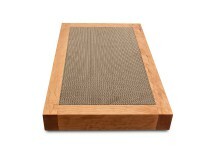 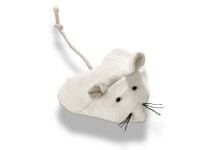 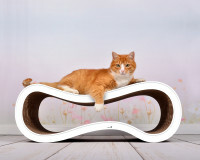 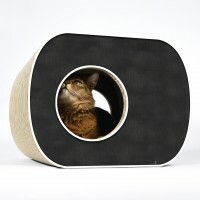 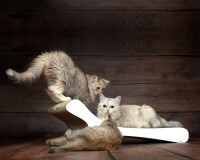 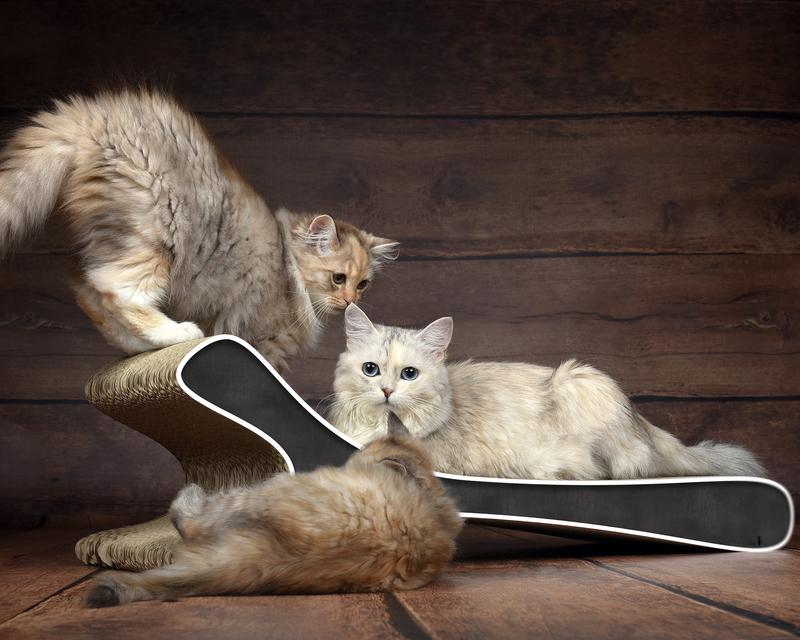 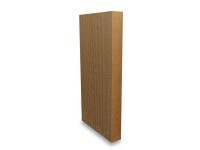 Our scratch pad Feline in regular size has been a great first step into the world of cat-on cat scratchers for years and from the first day on. 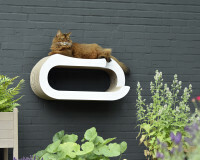 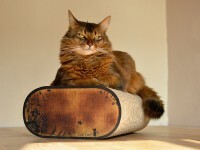 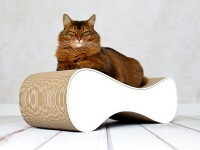 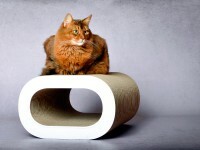 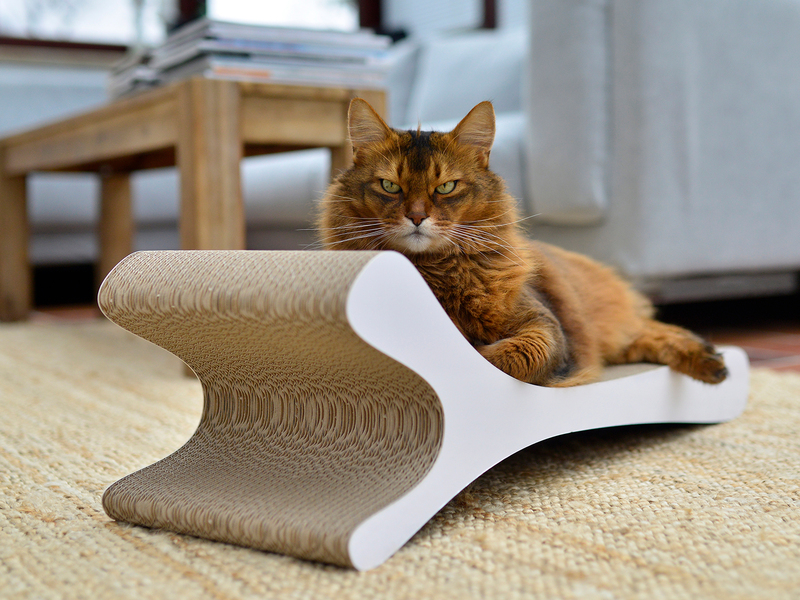 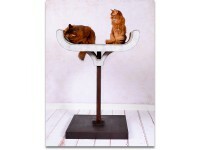 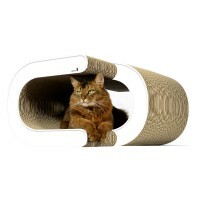 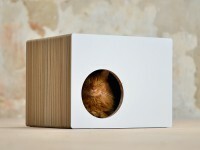 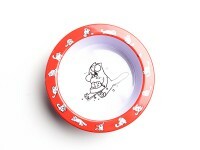 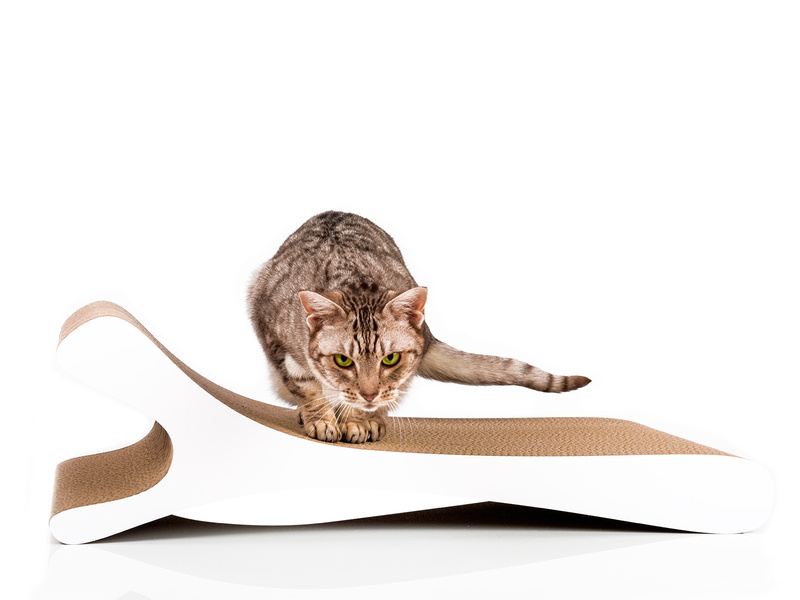 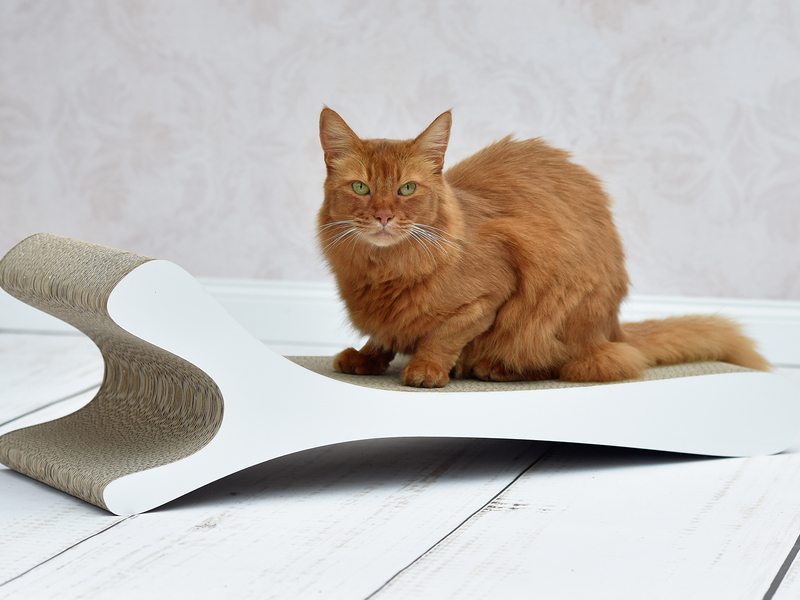 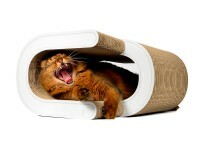 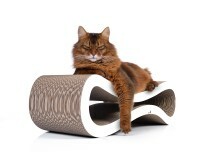 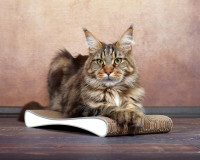 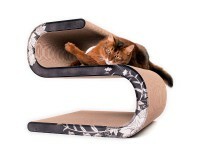 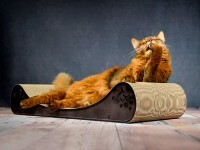 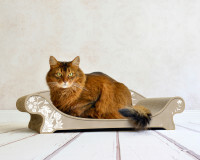 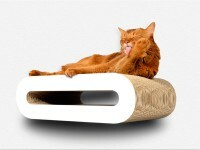 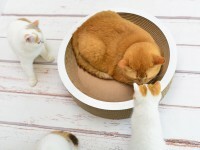 A growing number of our customers with big, XXL cats in size and numbers have asked us, if we could adapt the Feline scratch pad to their needed size. 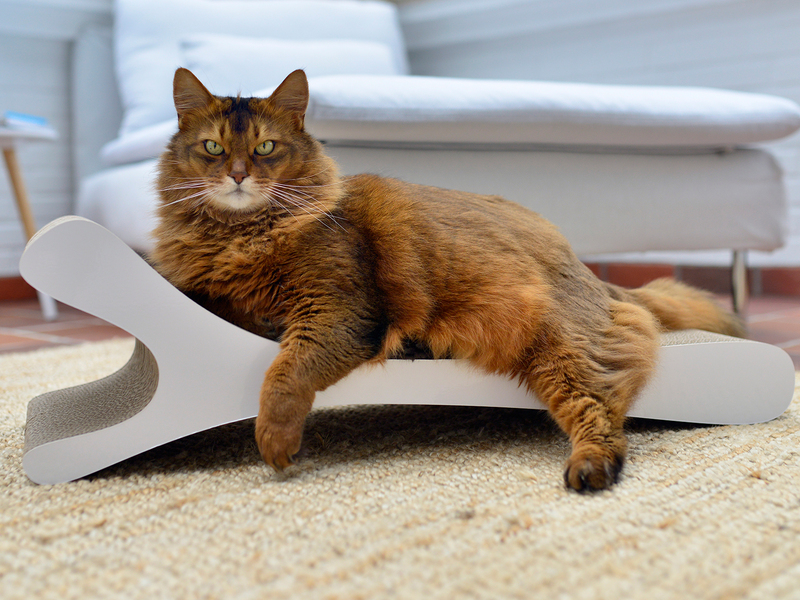 So here it is: FELINE XL. 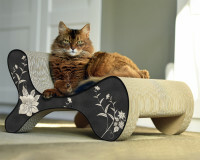 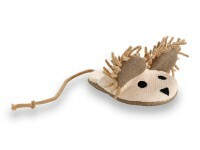 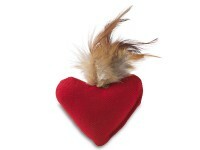 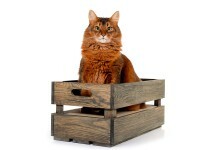 All cat-on products are handmade after ordering. 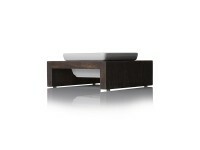 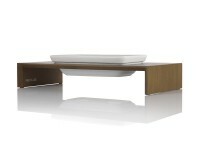 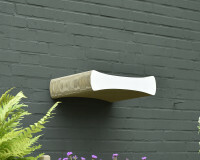 So there is always the possibility to adapt the products to your personal needs, by customizing them at low costs. 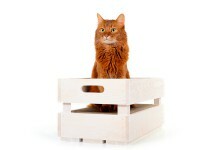 Please feel free to contact us at anytime. 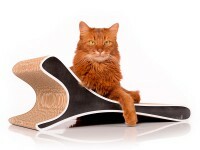 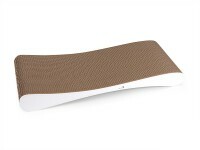 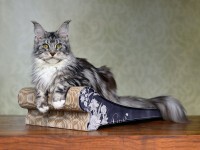 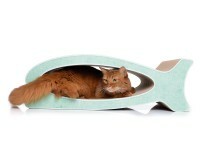 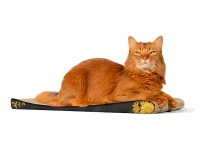 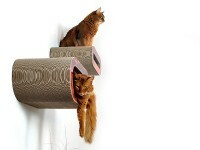 Customer evaluation for "Feline XL - design scratcher"